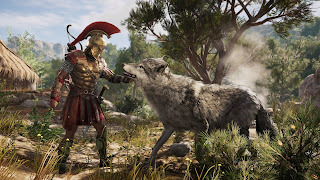 Assassin’s Creed Odyssey from Ubisoft allows you to create your own fate from outcast to living legend, embark on an odyssey to uncover the secrets of your past and change the fate of Ancient Greece. 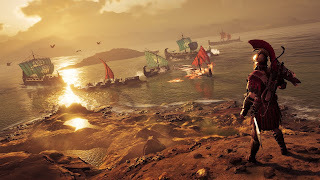 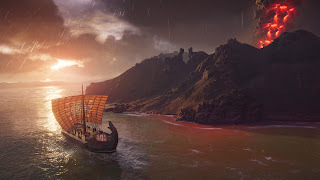 Travel to ancient Greece to lush vibrant forests to volcanic islands and bustling cities, start a journey of exploration and encounters in a war-torn world shaped by gods and men. Your decisions will impact how your odyssey unfolds. Play through multiple endings thanks to the new dialogue system and the choices you make. Customize your gear, ship, and special abilities to become a legend. 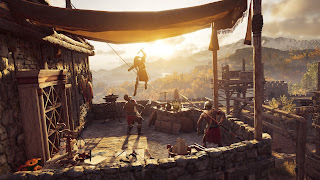 My Opinion: This game was a lot of fun and has a lot of decisions you make on which path you would like to take along with great graphics.